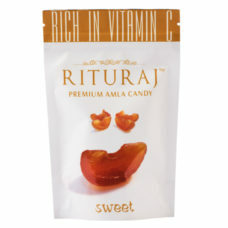 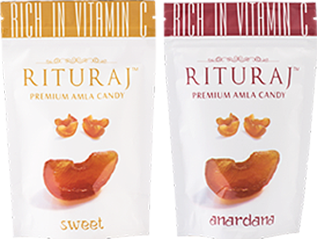 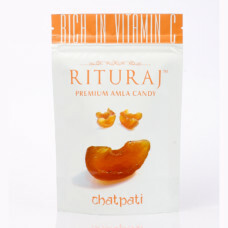 The Range of Rituraj Candy is highly favourable for the digestive system and has an amusing aroma. 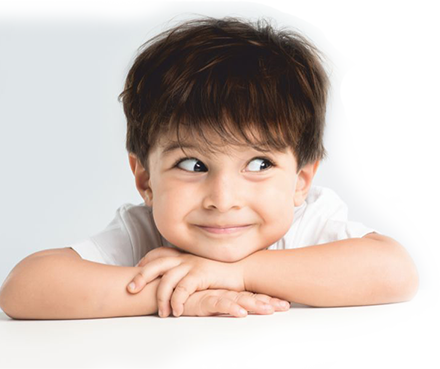 Rituraj candy by Jasco offers a good deal in improving your digestive system. 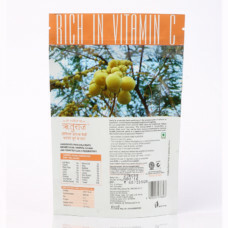 It stimulates the digestive substances and performs as an appetizer by fortifying the absorption of nutrients. 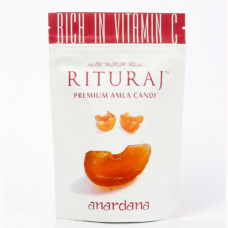 It is a flavoursome candy and provides numerous health benefits when eaten regularly.